Your first consultation will last approx 40 minutes. During this time the physiotherapist will ask you a series of questions regarding your discomfort, such as, area of pain, when did it first begin and what aggravates your pain. The physiotherapist will then conduct a physical examination, observing and assessing your movement and overall physical condition. An appropriate treatment program will then be developed to help you manage your injury and achieve your goals. A doctor’s referral is not necessary to see a physiotherapist in private practice, however, a medical referral is necessary if your case is being managed by Work Cover, are a Department of Veteran’s Affairs client or claiming through EPC. You do no not need a medical referral to be able to claim a rebate for physiotherapy services from a private health fund. Medicare provides subsidies for physiotherapy. Did you know that Medicare can cover physiotherapy for some people? In June 2004, the Federal Government introduced access to Medicare funded physiotherapy. The Medicare Enhanced Primary Care (EPC) program provides more preventive care to older Australians. The program also improves care co-ordination between GPs and health professionals who provide care for people of any age with chronic conditions and complex care needs. Through the EPC program, certain people can gain access to Medicare rebates for up to five allied health and three dental services per year. A chronic condition is one that is of more than six months duration. Your GP will be able to assess whether you have complex care needs. To access Medicare funded physiotherapy, you will need to speak to your GP about whether you are eligible for this initiative. If eligible, you and your doctor will develop a care plan. You will then be able to access up to five Medicare funded allied health services in a calendar year. Your physio will communicate with you and your doctor about your progress and at the end of your treatment there is an opportunity for your GP to review the care plan and discuss your future healthcare needs. For more information about the EPC program talk to your physiotherapist and your GP, go to the Medicare Australia website: www.medicare.gov.au, or call Medicare Australia on 132 011. Can I claim my physiotherapy through my health cover? Do you have Hicaps? If you have private health insurance and have ‘extras’ cover you should be eligible to claim part of your treatment fee. Individual health fund benefits can vary so you are best to check the details of your policy directly with your insurer. Physiotherapy Sports and Rehab Clinic can process this for you at our clinics, directly after your treatment session, using HICAPS. Parking is available at both our Ashgrove and Moorooka clinics at the rear of the practices. Why choose an APA Physio? All physiotherapists registered to practise in Australia are qualified to provide safe, effective health care. 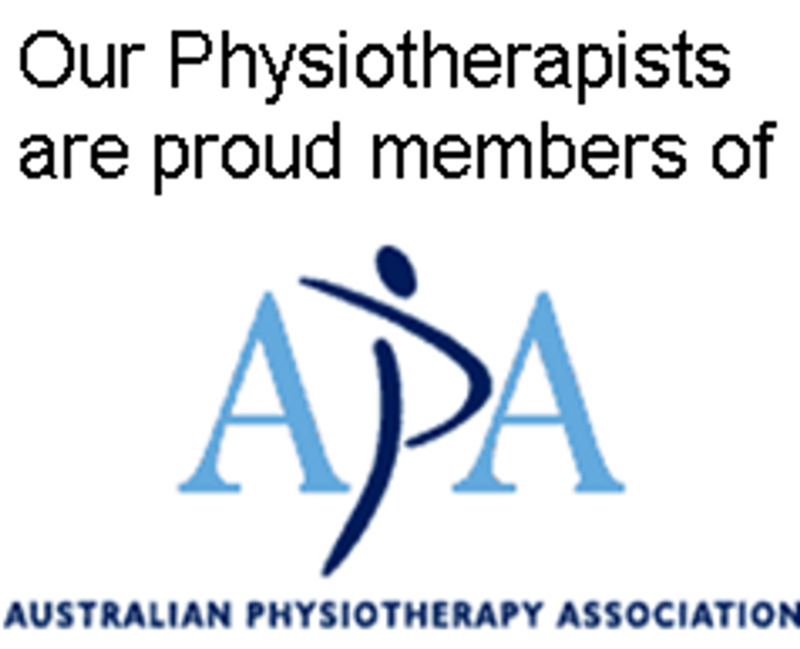 Physiotherapists who are members of the Australian Physiotherapy Association make an extra commitment to quality health care. APA physiotherapists are required to undertake continuing professional development programs to keep themselves up to date and to abide by a Code of Conduct which sets out expected standards of professional conduct. These are important commitments to quality health care and are important points to remember when you are choosing your physiotherapist. Many APA members also have further qualifications and expertise in special areas of physiotherapy practice such as paediatrics, women’s health, gerontology, continence, manipulation therapy, hydrotherapy, cardiorespiratory therapy, ergonomics and occupational health, sports medicine, neurology and orthopaedics.